Martin Pol has played a significant role in helping to raise the awareness of and improve testing in Europe, Asia, and North and South America since 1983. He has gained experience by managing testing processes and implementing adequate testing in a number of organizations. He was responsible for the creation of international testing standards and models for test process improvement. Martin’s extensive experience and knowledge formed the unique architectural foundation for the approach used in this book. * Polteq is an independent provider of international software testing services based in The Netherlands and Belgium. Polteq testing professionals are requested to execute test assignments or help solve testing issues worldwide. 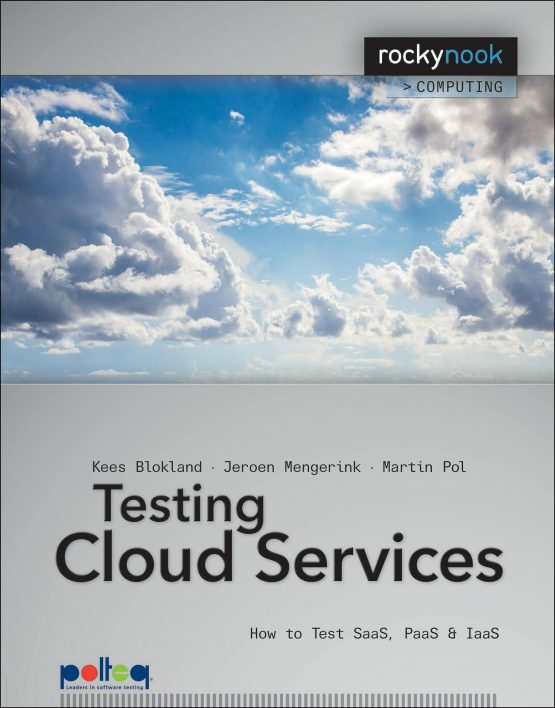 Polteq offers consultancy and training for testing cloud services under the commercial label Cloutest®.